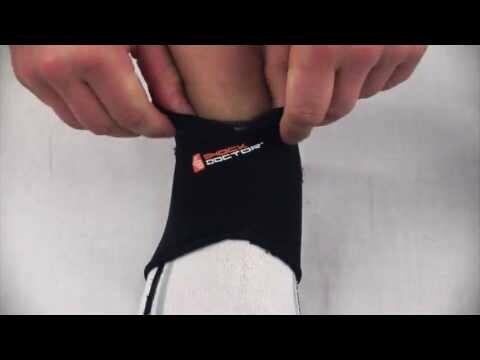 This low profile, compression ankle sleeve is the solution when light support and alignment is needed. Designed with comfort in mind, the terry lining and N-Tex compression neoprene provide a universal fit and therapeutic warmth throughout sore ankle joints. Ankle Sleeve with Compression Fit is rated 5.0 out of 5 by 3.